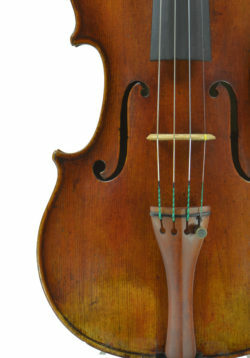 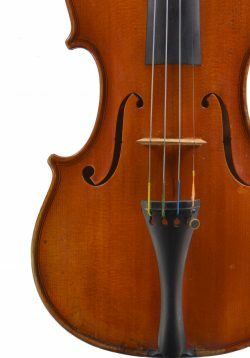 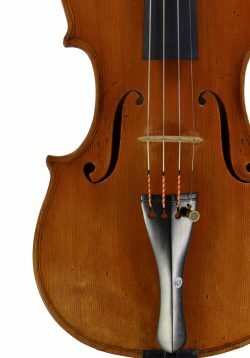 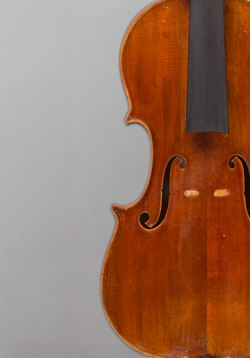 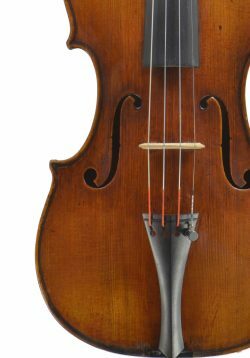 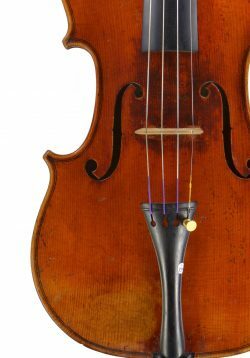 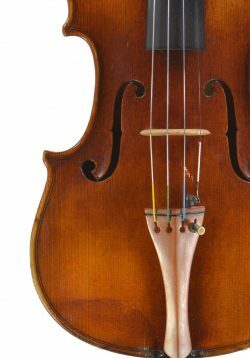 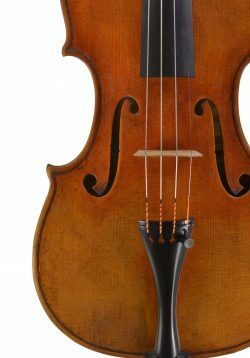 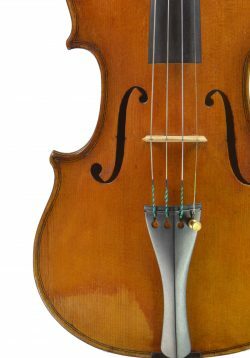 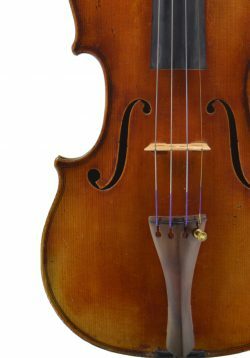 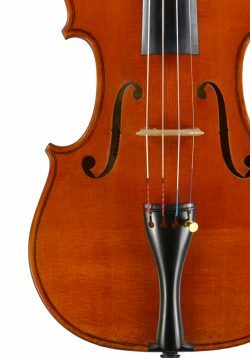 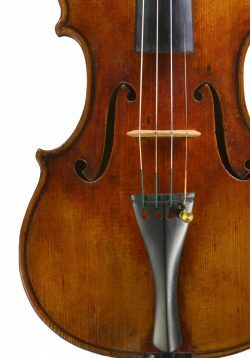 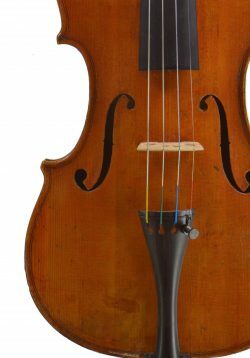 Welcome to our violins for sale pages. 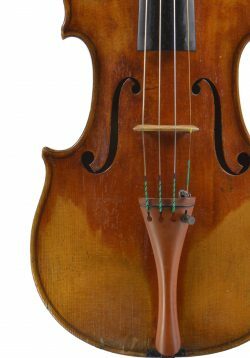 Here you will find our selection of new instruments by today's finest living makers, starting at £6000 through to fine antique French, English and Italian instruments. 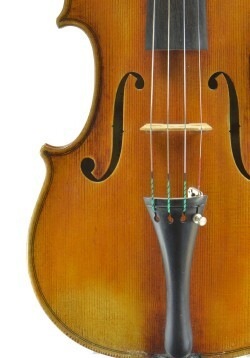 If you do not see a violin you want, please email me! 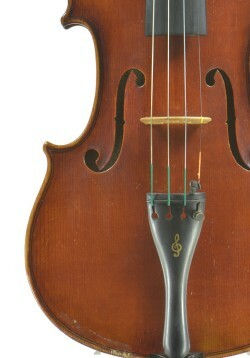 I might have one or know of one! 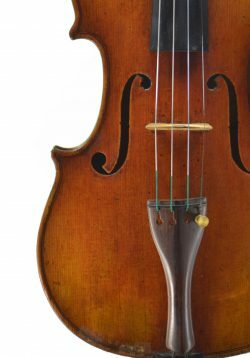 My job is to find you the perfect violin to help you play better! 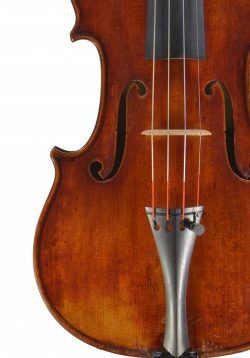 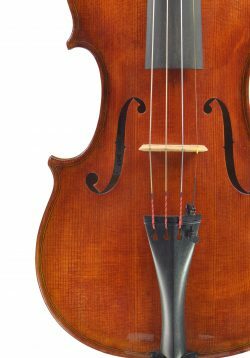 We have an extensive collection of violins for sale ranging from old masters to the world’s finest contemporary craftsmen. 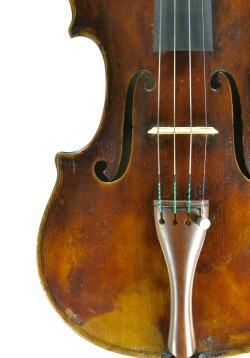 The standard of making is the best it has been in more than two centuries. 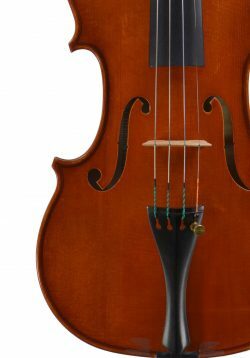 I am regularly blown away by new violins and represent many fine makers from all over the world. 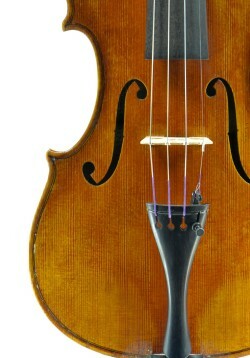 New violins start from £7000 GBP. 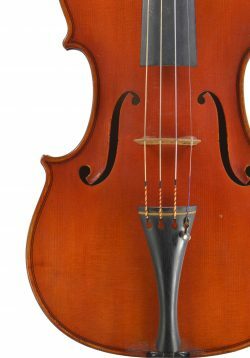 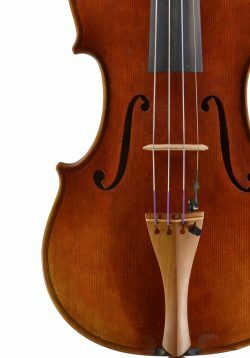 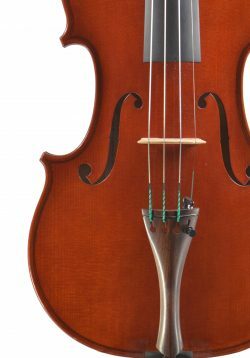 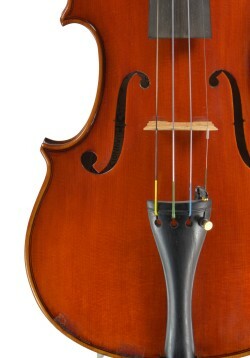 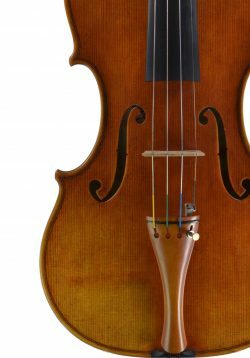 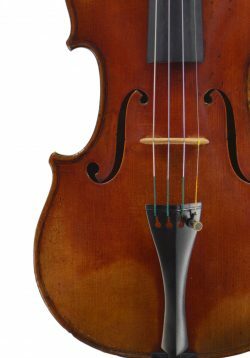 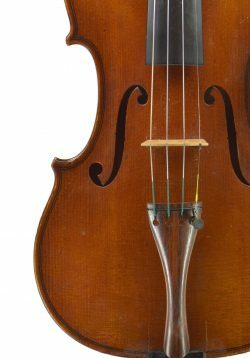 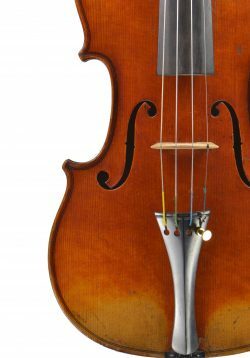 Click on our price ranges on the left, to view our full range of violins. 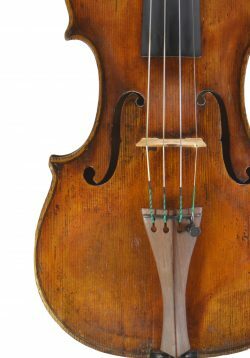 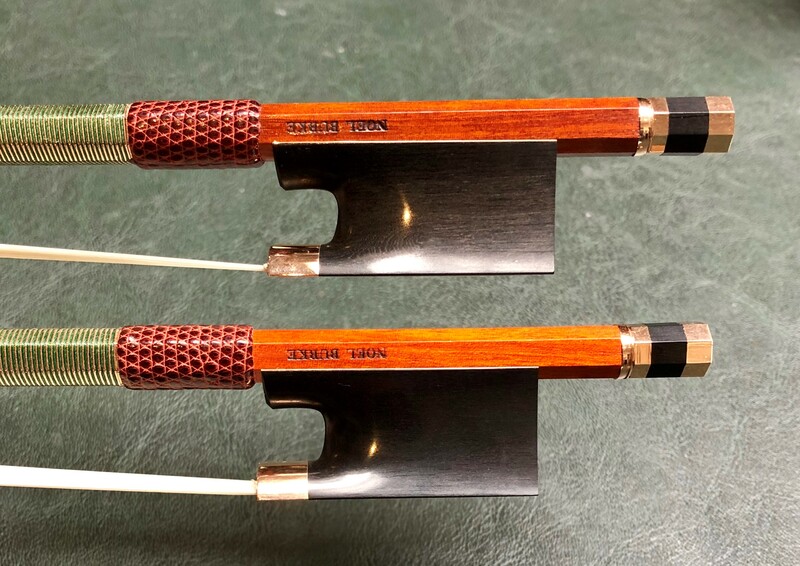 You can make an appointment to visit Bishops Instruments & Bows and play the violins you are interested in. 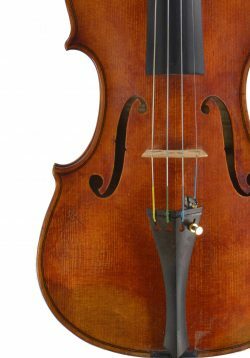 We have two large showrooms where you can try some of the finest violins made by our new makers.